A detailed look at the surprising variety of milk bottles used by Saskatchewan dairies over the years. 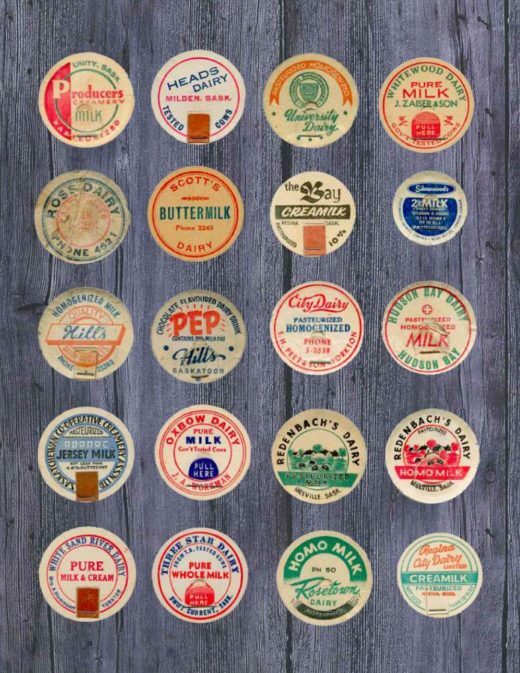 Written for fellow milk bottle collectors, Bob Snyder has assembled a rich variety of labelling, trade marking and packaging information, along with short histories and slogans, for 65 dairies and creameries across the province of Saskatchewan. 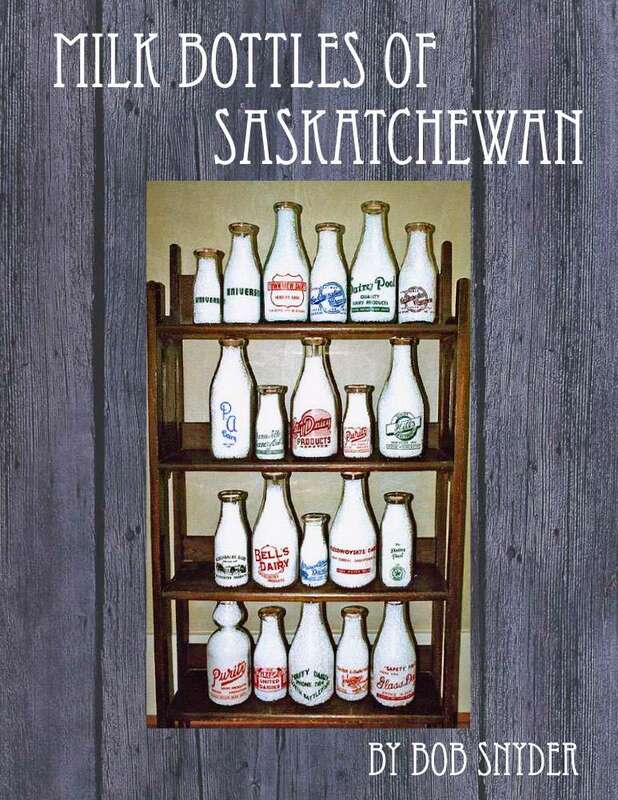 Containing detailed photos of the author’s own collection, this book is an excellent resource for anyone interested in milk bottle collecting or the history of Saskatchewan dairies, or those just wanting to get a glimpse of times gone by. Includes a 2015 supplement containing recent updates and additions to the author’s collection.